Happy New Year! This year the As You See It Challenge Blog is going strong. Challenge #68 is up and live!!! Don't forget to play along with us and link up your project on the AYSI blog. I STRUGGLED with tying bows on the bakers twine. I could do it but they looked all crazy like. Enter sequins. Stampin' Up! came out with these great sequins that I use all the time. They are a great filler! 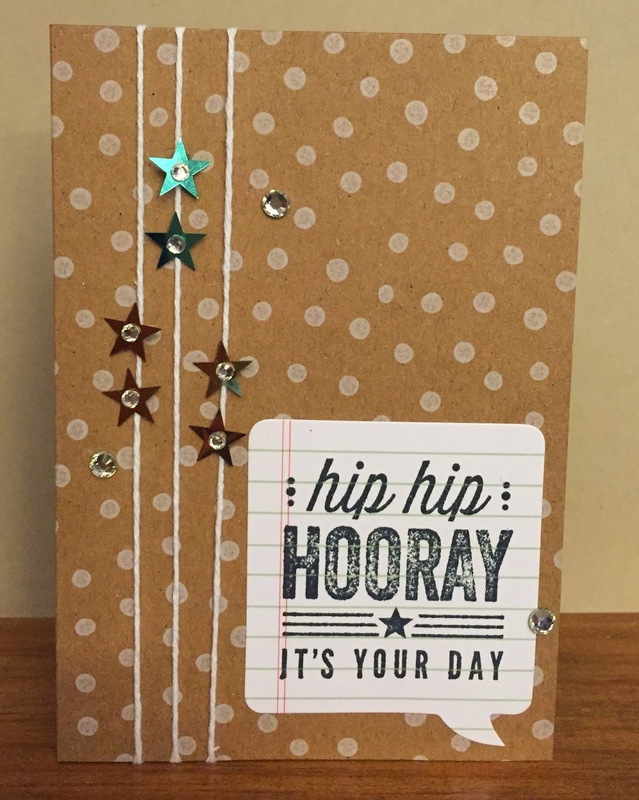 I also used the everyday occasions card kit. LOVE that you can make a ton of cards with it. Plus, it's simple and comes with a flyer of ideas. Of course, don't forget to link up your project at the AYSI blog!